Our top of the range diagnostics service will help you pin point the any problems with your vehicle. We are certified to service vehicles of all makes and models. 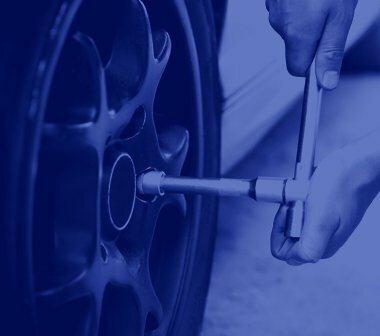 Whether you have a Peugeot or Volkswagen, Audi or BMW, or even a Ferrari or Jaguar, Chertsey Services can perform a wide range of repair services for almost every make of car – and all at just a fraction of the price you’d pay with a dealer. With courteous and welcoming staff, we are a long-time AA approved service centre, nestled in the heart of Chertsey in Surrey. With a large price difference of 60% off car dealer prices, we offer everything from services, diagnostics and repairs, to full engine or gearbox rebuild and exterior paintwork and detailing. We are also capable of undertaking MOTs! 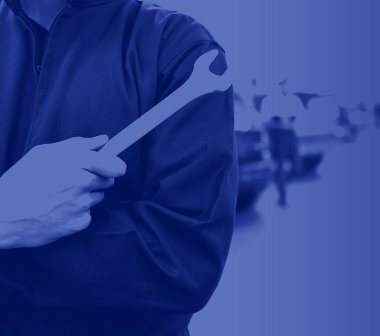 Whether it’s just you or your insurance company desiring everything from minor restorations to major repairs – we are your number one local mechanic that is perfectly tailored and qualified to perform it all. As our long list of return customers will tell you, it’s more than just our mechanical skills, and our ability to work on every type of car, that makes us unique. It’s also the fact that we go above and beyond to make you, our valued customer, completely satisfied. For example, we include a free valeting service when undertaking any major work; a free MOT if it is a full car service. If you break down unexpectedly anywhere in the UK, on any day at any time, then we can come and recover your vehicle and take it to our workshop for repair, while also offering a free courtesy car to keep you on the road. If that wasn’t enough, we also offer the ability to spread the already low cost over four months to minimise the impact on your wallet. So if this sounds like the garage of your dreams, don’t delay: give us a ring today to get a quote or booking. Alternatively, you can message us via the contact form on our website, or even book a free appointment this way. We offer an interest-free four-month finance plan for certain car services too. With great special offers on MOT’s. We will ensure your vehicle is safe for the road. 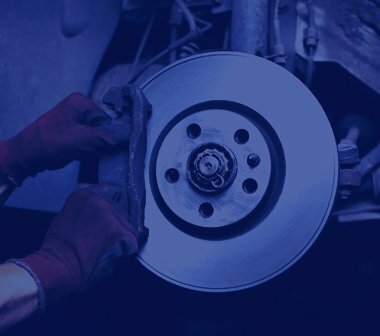 Our experienced team will ensure your vehicle brakes are safe for the road. From engine rebuilds to engine work, our experienced mechanics will ensure your engine is safe for the road. Our bodyshop repair services ensures the very best quality assurance. More than simply washing the exterior of your car with soapy water and a rag, or swiping the interior with Armor All and a vacuum, detailing means just what it says: focusing on and cleaning the tiny details of your car to take it from “clean” to “sparkling like new. Our experienced mechanics will ensure your air conditioning system is in fully working before you leave our garage. Our experienced mechanics will ensure your vehicle cloth is safe for the road. Whether it’s a repair, replacement or upgrade our mechanics will ensure your vehicle exhaust is safe for the road. Whether you call for gearbox repair or a full rebuild we are able to care for your gearbox with up to 60% off main dealer prices. Or if you do not know what your car needs, simply fill out the form below & we will get right back to you.